If you like me you probably have heard of Kotlin, but you have been resisting its temptation. 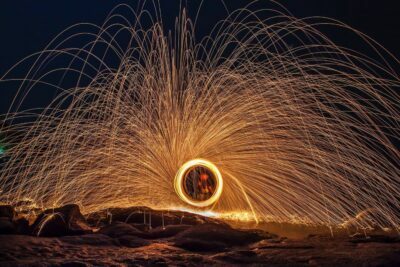 ” if I have the time why on earth should I learn another way of doing the same thing while I could rock both platforms by investing the same amount of time learning something like Dart”. At the beginning, you might notice “val”, “var” keyword. “val” is indicating the variable is immutable once its been initialized can’t be changed. And “var” for your typical mutable variable. And not like Java. In Kotlin, we declare the type at the end after a colon. However, type declaration is optional as it could be inferred. Kotlin support string template. In addition to nullable type. that allows us to check the for nullability and potentially avoid null pointer exception. so if you would like to make an object null you have to declare it as nullable type first by the suffix “?”. so the line greenColor?.length won’t rise a null pointer exception even if greenColor is null. I could declare a list that contain a nullable type or any other type like. val mList:List<Int?> = listOf(null,null,null) However, the list itself could be a nullable type. val myList:List<Int>? = null. 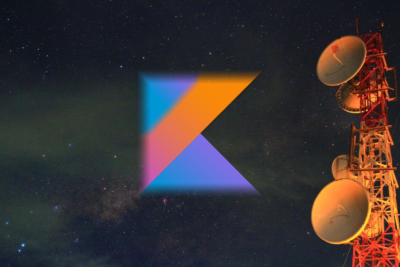 Moreover, Kotlin has what it called an Elvis operator, it allows the check for nullability and doing an operation like increment Integer if it is not null or set back to zero if it is null, all in one line. The above list created by listOf() is immutable list, and can’t be modified once it is been created. however, to create a mutable list you must use MutableList<Int> type. and you could even loop in a range. so for (i in 'a'..'g') print(i) will loop over the letters in a range from a to g.
furthermore a combination of in operator with if statement could be used to decide the existence of an element in a list. and in a similar fashion to the list, the array in kotlin could be initialized and populated with easy. If you find the syntax to be wired I’ll explain more on that in the next tutorial. 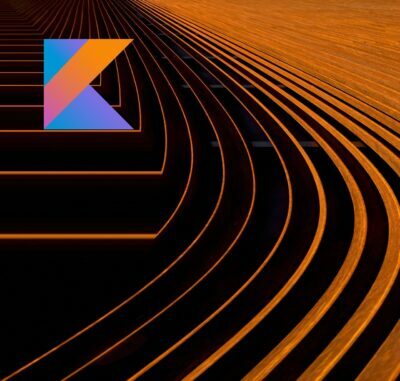 Kotlin has a nice replacement to switch..case and that’s when statement. But not like switch..case, when doesn’t require you to end every block with break, and it actually returns a value. in fact, all Kotlin statement does return value. In addition you could combine when with in-clause to have a powerful control flow. var welcomeMessage = "Hello and welcome to Kotlin"
6 -> "Saturday WoOw it's a holiday"
7 -> "Sunday WoOw it's a holiday"
else -> "just a working day!"